Jake Bugg is set to release his stunning new album ‘Hearts That Strain’, recorded in Nashville, on September 1st via EM Music Australia. 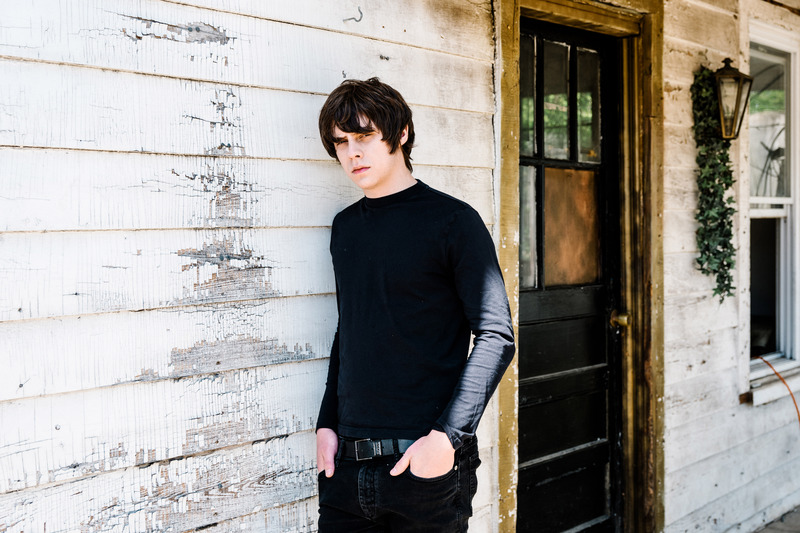 The first taste of which is the breezy single ‘How Soon The Dawn’, a collaboration with Dan Auerbach – view the video HERE. Working with Grammy Award winning producer David Ferguson and Matt Sweeney, Jake recorded the album in Nashville with some of the best players in the history of popular music. As part of American Sound Studio’s legendary house band The Memphis Boys, Gene Chrisman and Bobby Woods provided the chops on such pivotal records as Dusty In Memphis, In The Ghetto, Suspicious Minds and Dark End Of The Street, cutting their teeth in sessions with Wilson Pickett, Aretha Franklin and Dionne Warwick. Alongside the single, Dan Auerbach also played on shuffling rockabilly get-down I Can Burn Alone and In The Event Of My Demise, while rising star Noah Cyrus (younger sister of Miley) shares the vocals on one of the albums stand out moments ‘Waiting’. 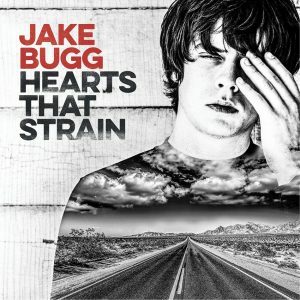 As ever, Jake’s writing and singing shine on Hearts That Strain. There’s a common thread running through its 11 songs, each one a gem waiting to be discovered. 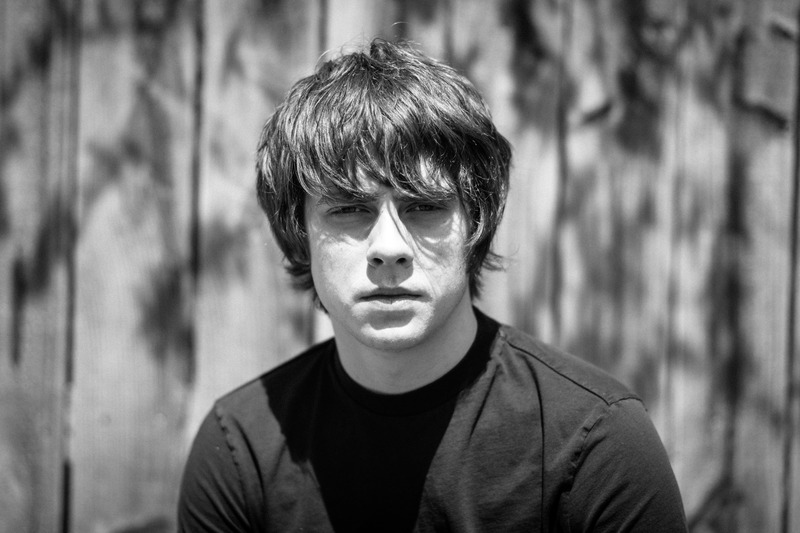 Still only 23, Jake’s most recent album was last years acclaimed ‘On My One’, and it followed two multiplatinum selling albums his breakthrough self-titled debut and ‘Shangri La’.